The plant was installed in the factory site with considerable limitations in space, despite this, its location was properly resolved, allowing a good operation and maintenance. 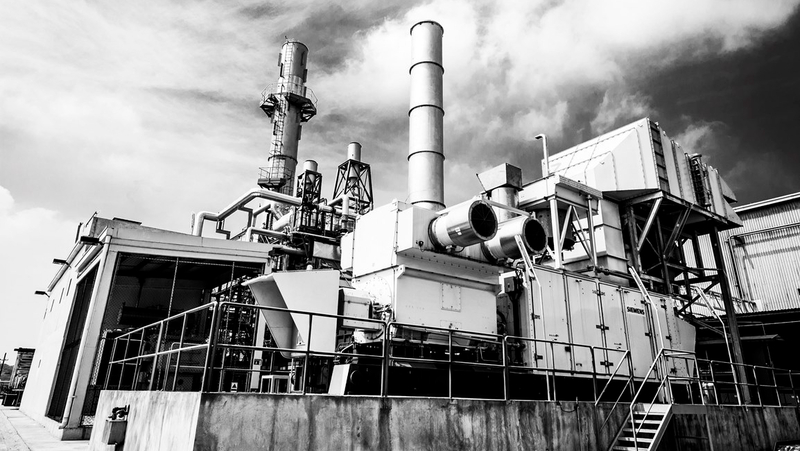 The plant was designed to produce 6.5 MWe, 20 t/h of saturated steam at 40 barg, with an existing boiler, and 15.5 t/h of superheated steam at 40 bar and 400ºC, with a heat recovery steam generator (HRSG), using the gas turbine exhaust gases. To make this, it was decided to install a combined cycle with a gas turbine (5.2 MW ISO) and a small steam turbine (1.3 MW ISO). 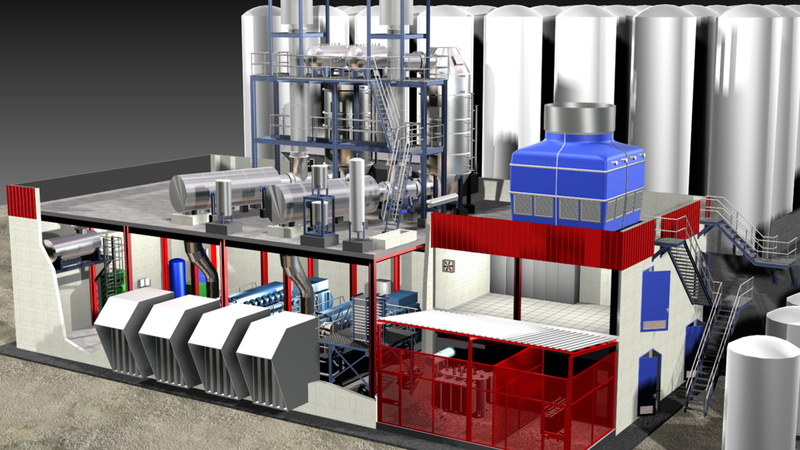 There are several systems that increase the efficiency and make easier the operation of the plant: a steam superheater before the afterburner that can work under vacuum, a water-water exchanger to cool saturation water and the production of superheated or saturated steam. 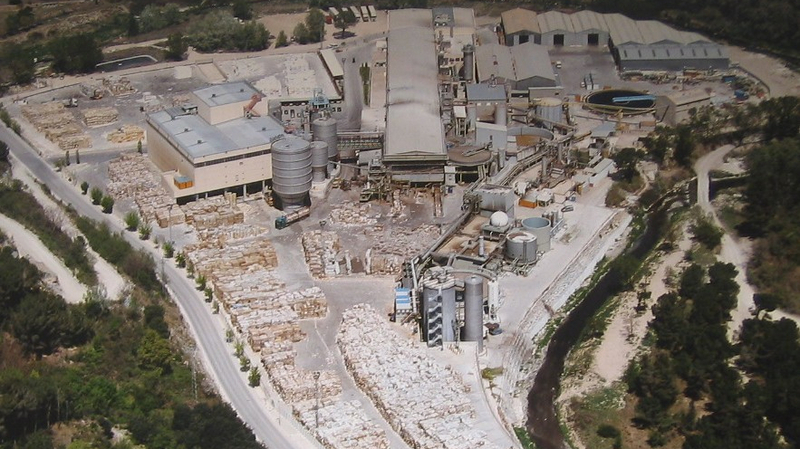 The plant started its operation in 1988 as a simple cycle and in 1989 as a combined cycle. 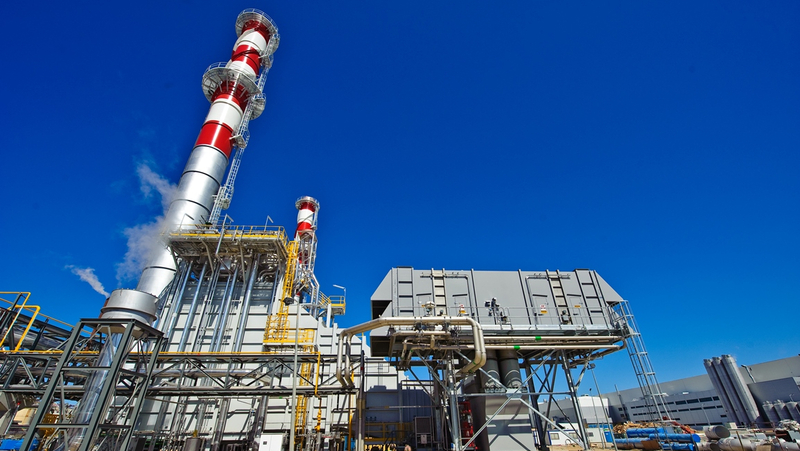 This plant was the first to be designed to use combined cycle with small power, which earned the consideration of Community Demonstration Project. Its process has been reproduced in many plants in Spain. 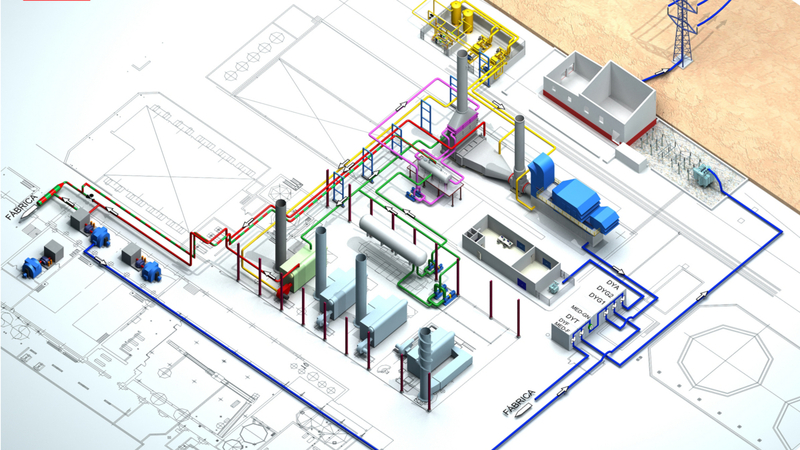 It was also the first plant equipped with remote management. In the development of this plant, AESA carried out the feasibility study, the basic and developed project, the grant application process from the Ministry of Industry and European Communities, purchasing management, construction management, commissioning and monitoring of operation. In 1998 and due to the end of the useful life of the gas turbine in Clariana, it was needed the replacement of the turbine and carry out the necessary modifications resulting from that replacement. That replacement meant an increase in the power capacity from 5 MW to 6.5 MW.